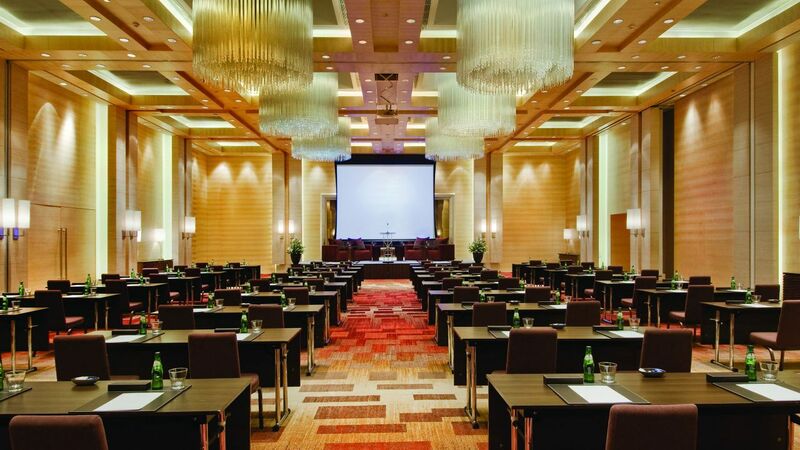 Hyatt Regency Chennai offers state of art meeting and event facilities with over 1900 square metres (20,000 square feet) of function space, including multiple breakway rooms, studios, ballroom and outdoor spaces. 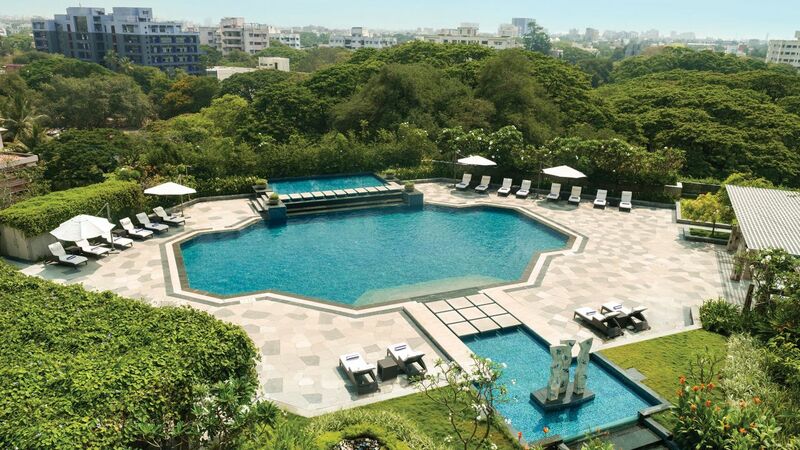 Located in the heart of Chennai at Anna Salai, it is the ideal destination for weddings, product launches, corporate meetings or private events. 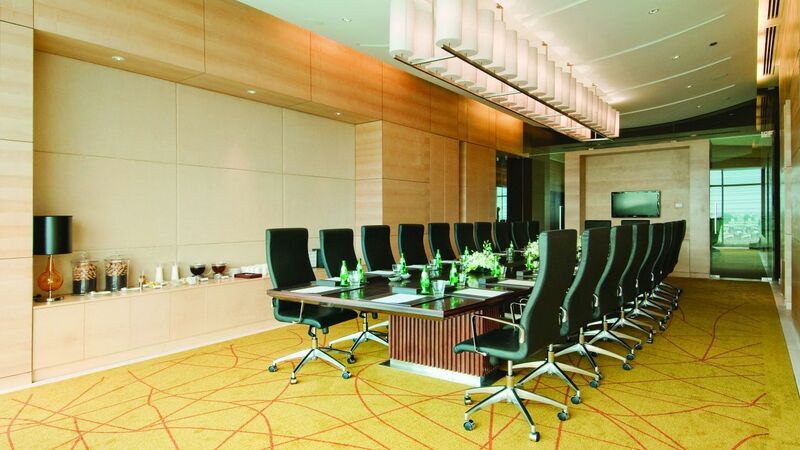 Choose from diverse meeting and event spaces for conferences, product launches, social events, exhibitions and more. 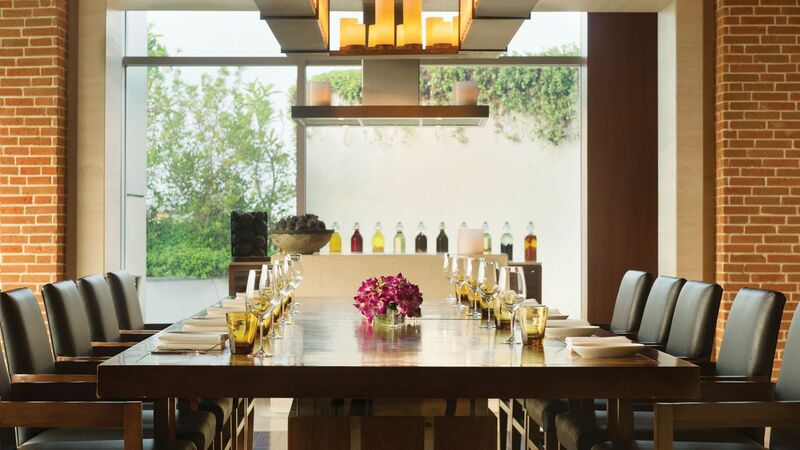 Well appointed event spaces at Hyatt Regency are spread across multiple levels and can cater to a wide mix of people for the most personalised event experience. 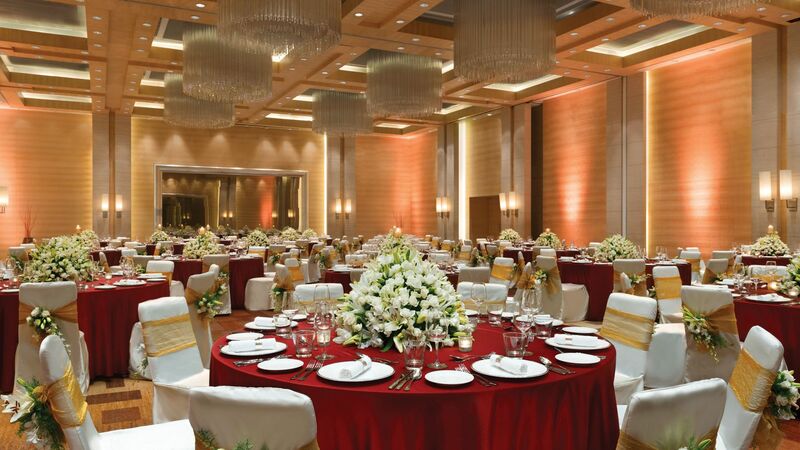 Hyatt Regency Chennai is the ideal venue for your dream wedding. Whether you wish to host a simple yet elegant ceremony or a large gala, we believe in weaving your dreams into a reality and making it the most memorable. With the guidance of our adept and talented wedding consultants who would assist you in working out all the details of your big day exactly as you conceptualized it. 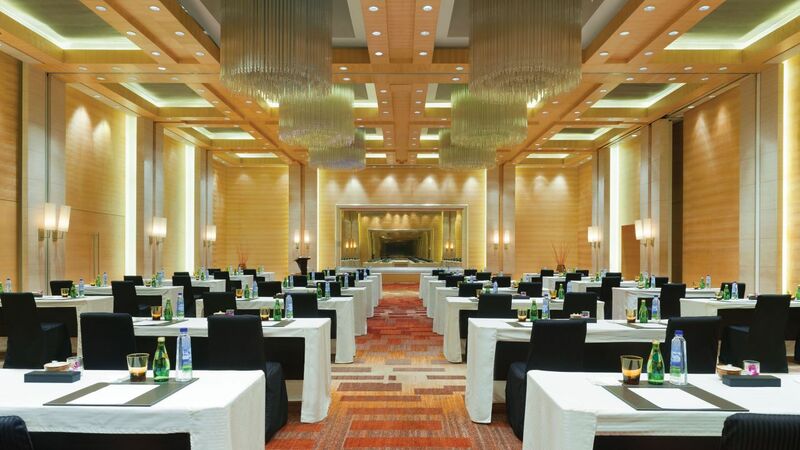 Hyatt Regency Chennai has 6 versatile venues with a total conventions space of over 20,000 square feet. 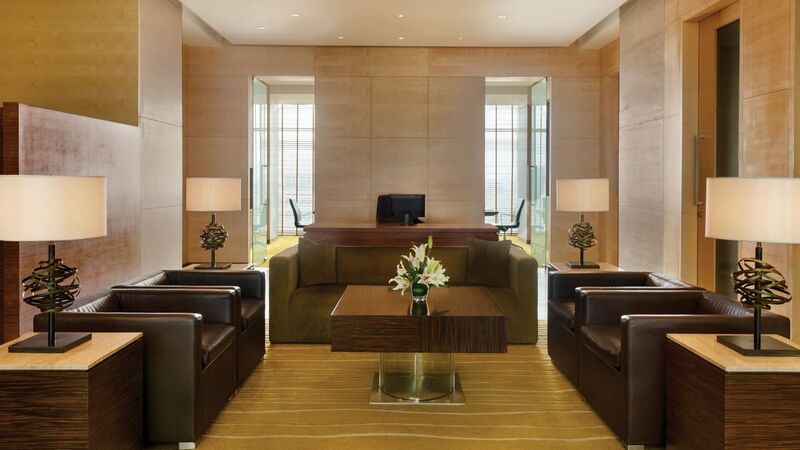 The hotel’s central location, proximity to the airport, a 325 room inventory that supports its convention facilities and spacious underground parking area makes it the ideal location for accommodation, conferences, seminars or exhibitions in Chennai. 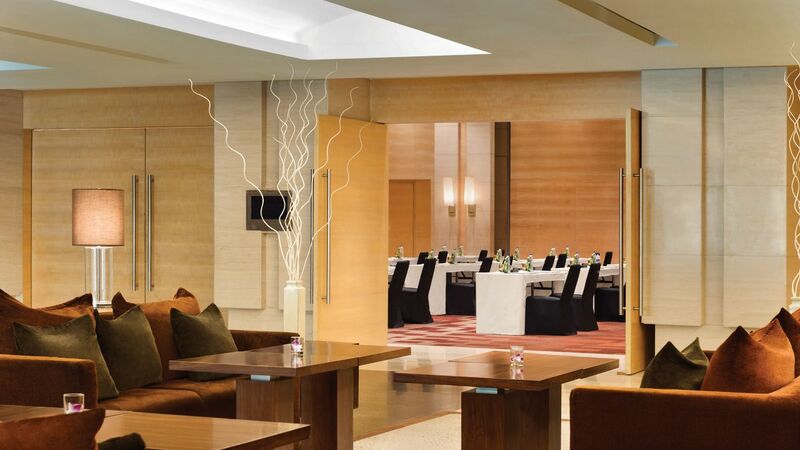 From decor to music, menus, photography and floral displays, Hyatt Regency Chennai offers personalised services to ensure that every event embodies refined elegance and creates timeless memories. 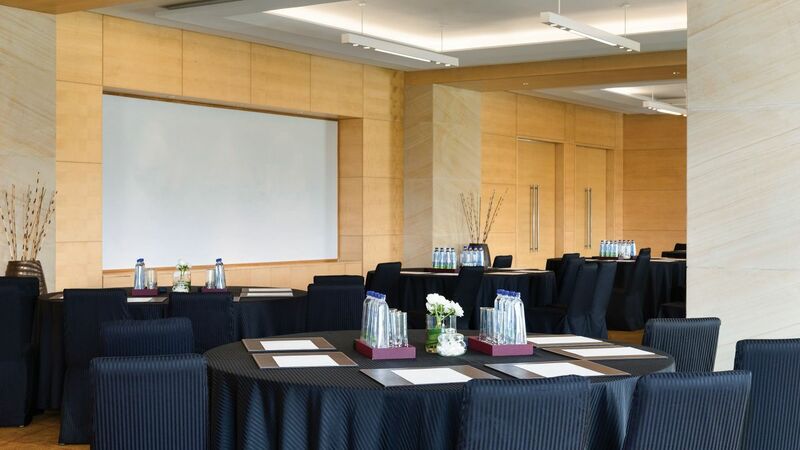 The success of each event will be ensured by astute attention to detail, synonymous with Hyatt's worldwide commitment to standards of service, quality, innovation and creativity. 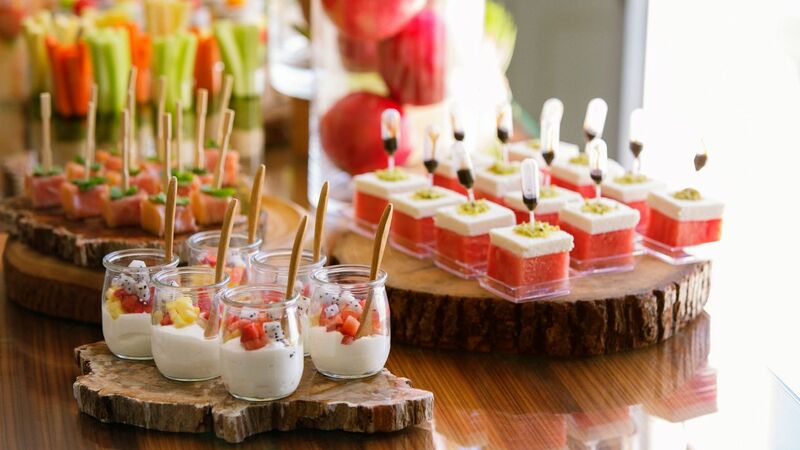 From corporate or social events to small or medium-size parties set in a personal home, office or outdoor location, every occasion can be tailor-made with Hyatt Regency Chennai’s expert banquet’s team. 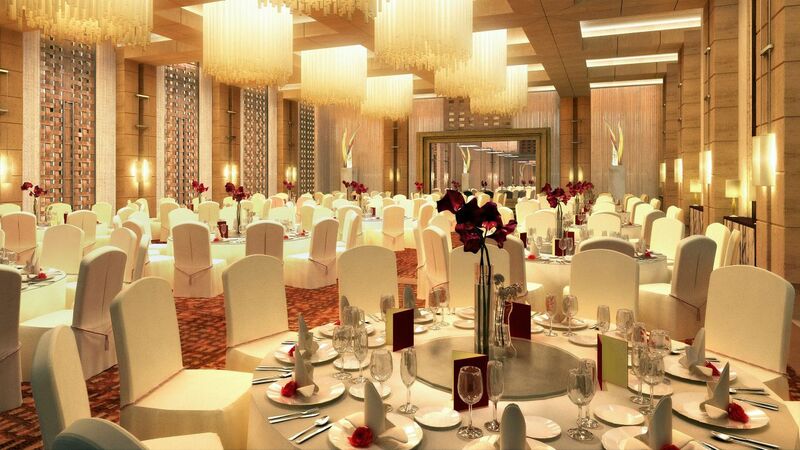 The hotel offers an exciting range of themed banquets with menus that complement the event and are pure gastronomic delights. The banqueting team can assist with the planning of the entire event from menus custom-made to event specifications to providing experienced chefs and waiters.